For your convenience with bulk orders, Online Hampers has Multiple Addresses Checkout system. 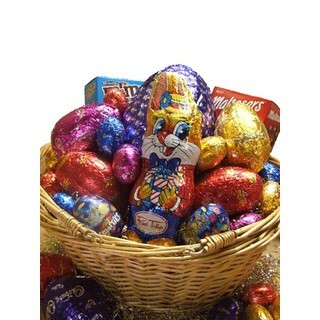 At Online Hampers.com.au each hamper is prepared fresh to order and dispatched directly from our warehouse. Because you are dealing directly with the manufacturer, you will receive the right advice and your hampers at the best possible price. 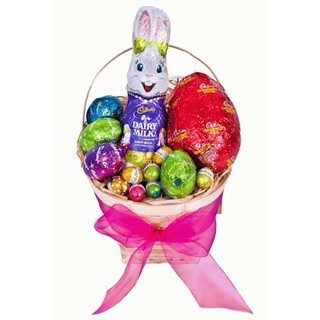 Gift baskets make the perfect anniversary, birthday gifts, Christmas and corporate gift, or just to say "thank you". Always appreciated, gift baskets & gift hampers are the perfect gift solution, whether you're looking for corporate basket for your business, a hamper for a family member or a surprise for a friend. 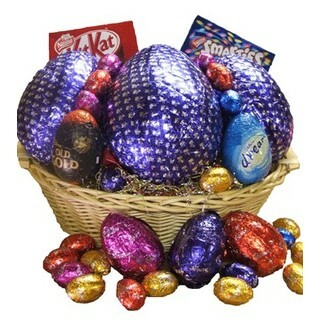 Checkout For Hampers are under the highest level of online encryption available, 128 bit SSL. All your information and customer details are safe and monitored daily through our SSL certificates. 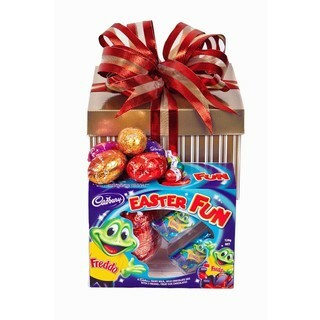 Online Hampers.com.au - Gifts Delivered Australia Wide. 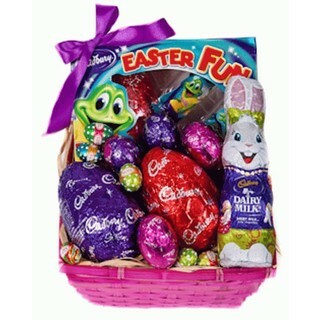 Gift Baskets to Sydney, Gift Baskets to Brisbane, Gift Baskets to Melbourne. 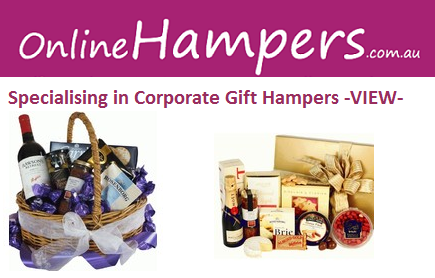 Gift Hampers Delivered to Adelaide, Canberra, Hobart, Perth, Darwin. 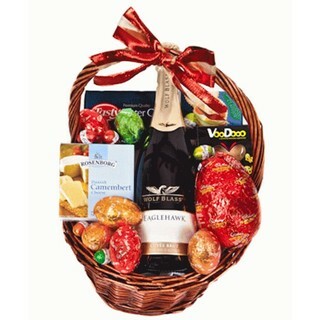 Gift Hampers and Baskets are prepared fresh to order and dispatched directly from our warehouse, because you are dealing directly with the manufacturer you will receive the right advice and your hamper at the best possible price. 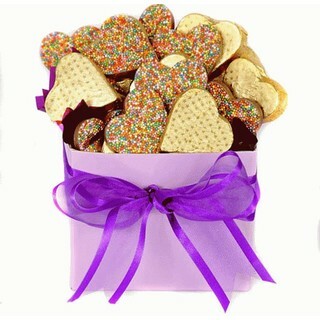 Same day delivery on gift baskets and hampers to Sydney, Central Coast and Gosford if gift baskets are ordered before 9.00am.